It gives birth to a joyful heart that touches lives and changes destiny. A candle full of love, that burns in storms and can’t be contained. Neither peace nor anger will mend our broken hearts. planted his seed, breaking the seal that protected my vulnerability. I even gave up church for Him. in hope that he’d catch me as I fell. Until Hell opened up and swallowed it in. 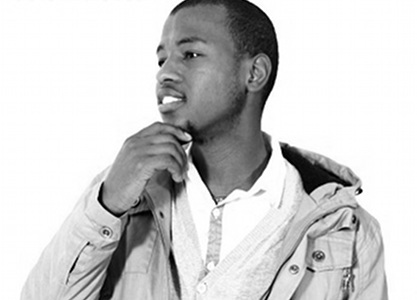 Deza is a 26 year old South African male, who has been in love with poetry since his formative years.